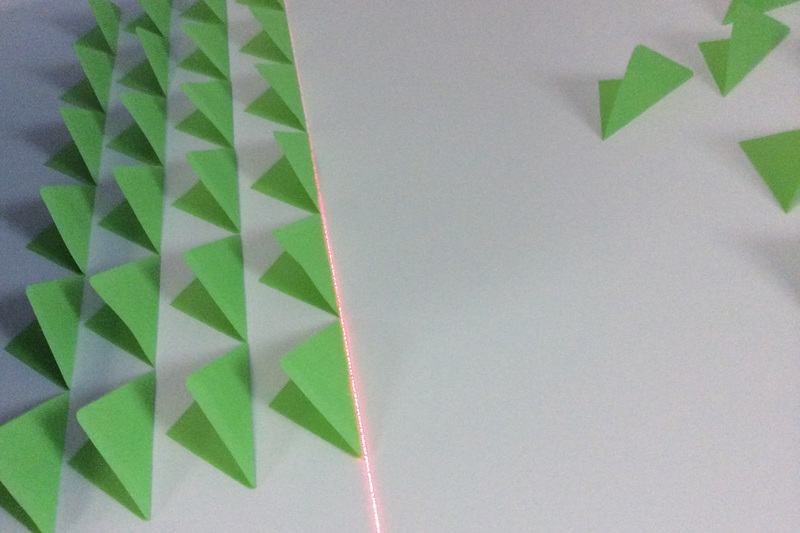 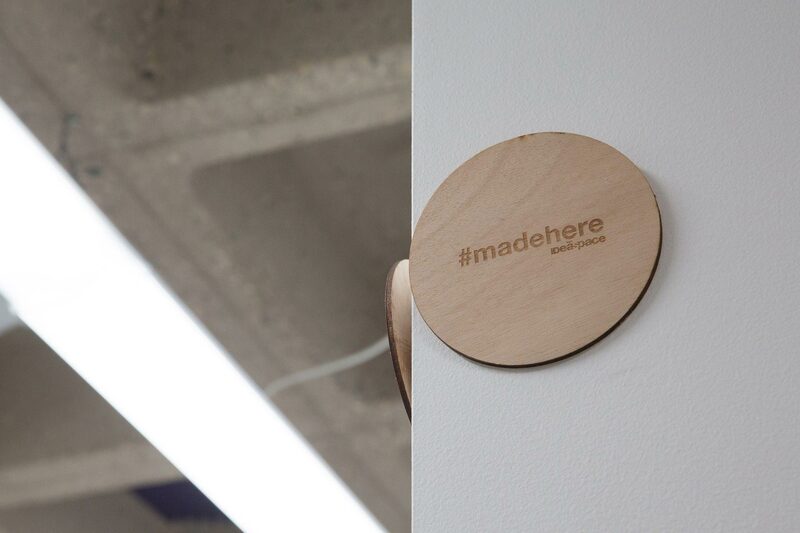 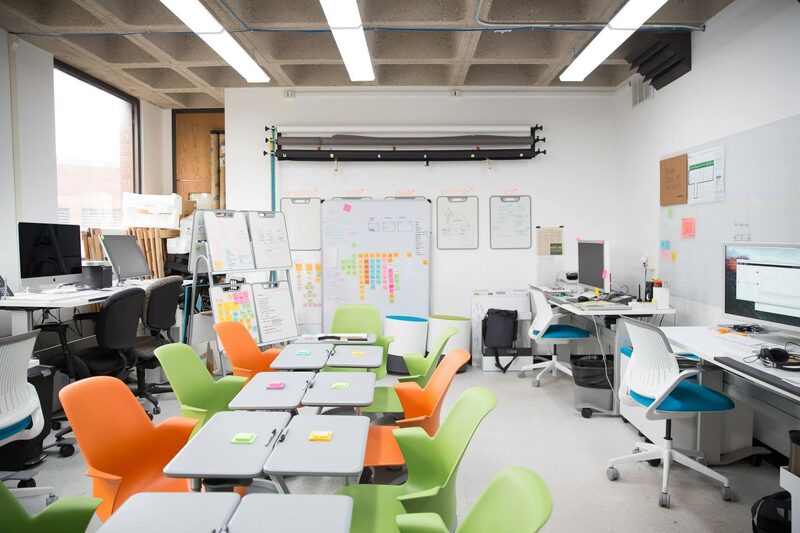 A design studio and makerspace on the North Dakota State University Campus with the goal of nurturing creative confidence in order to empower innovation through design thinking and collaboration of faculty, staff, college students, and K-12 students and teachers. 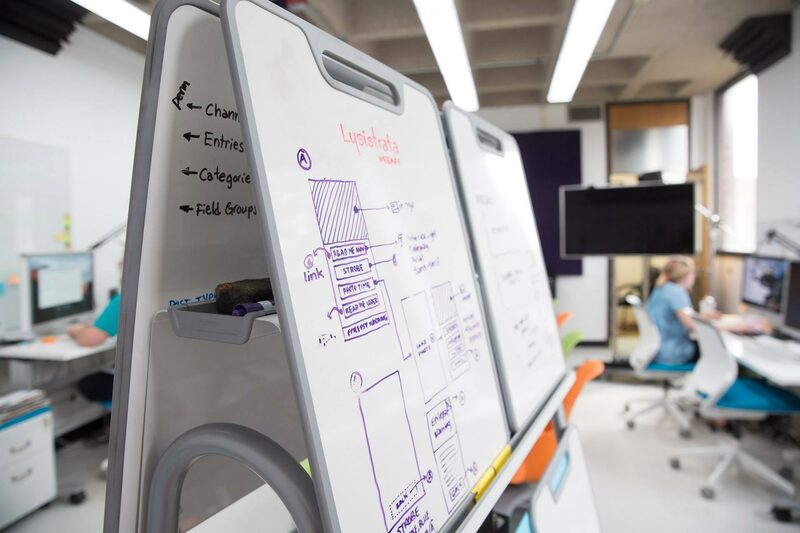 We built interdisciplinary teams with a mix of expertises and passions to provide full solutions in an agile environment. 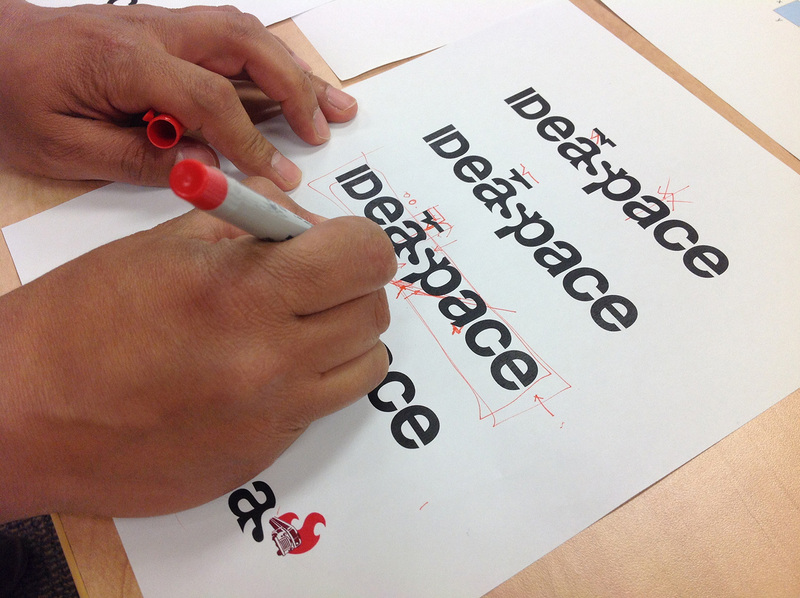 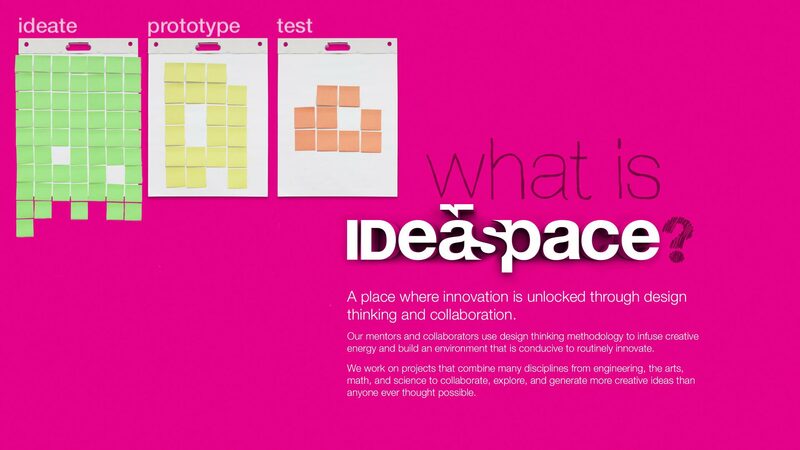 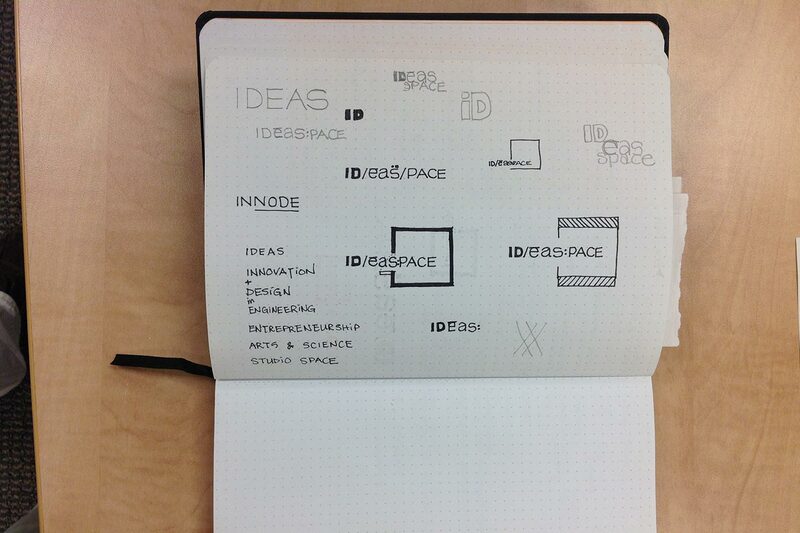 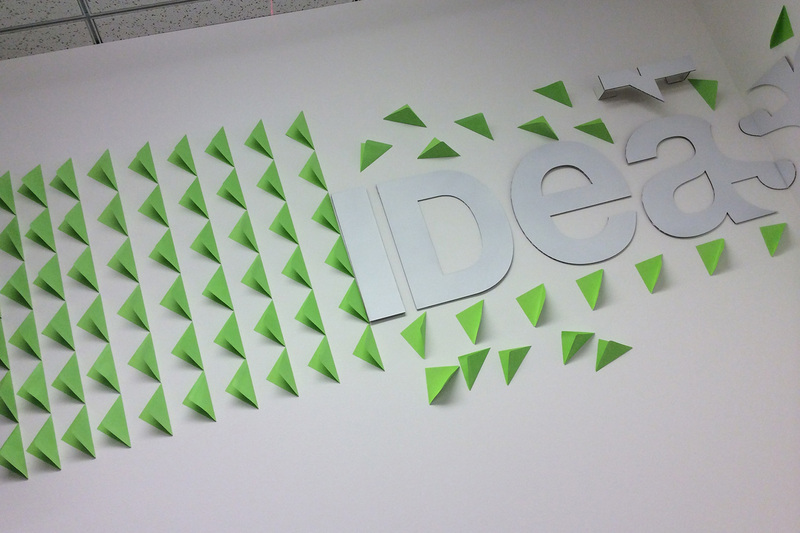 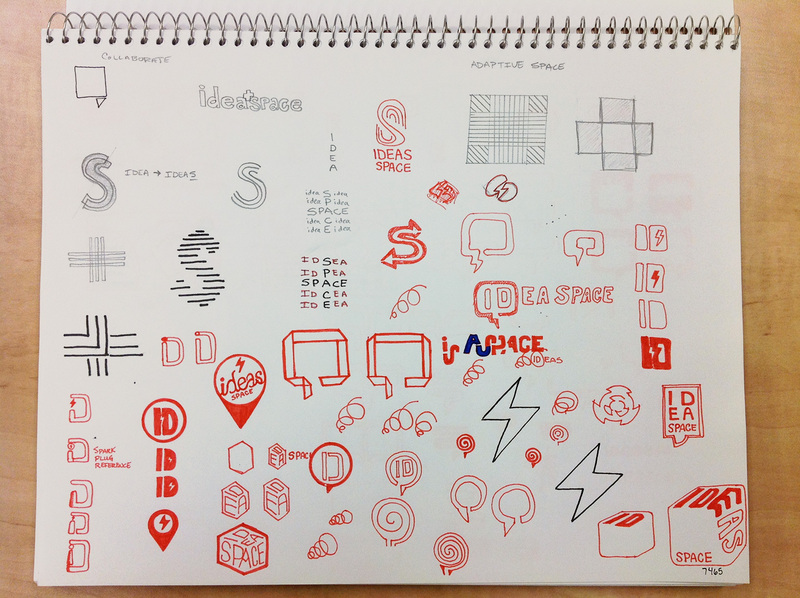 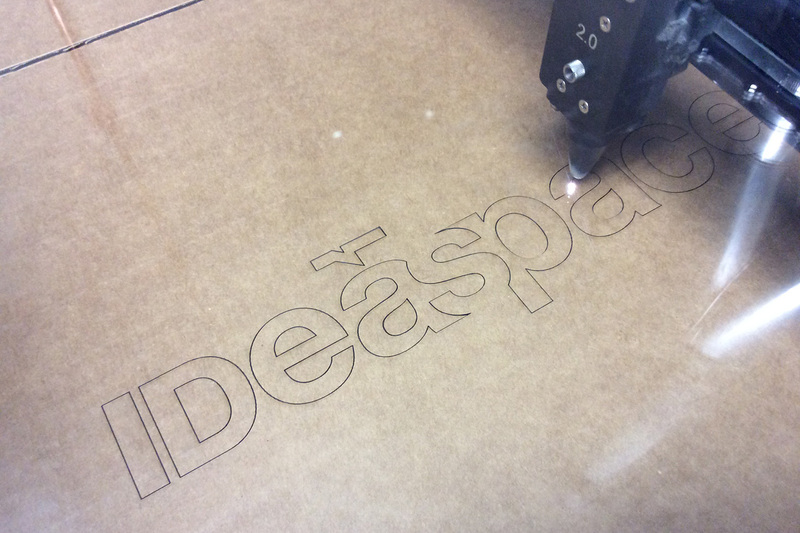 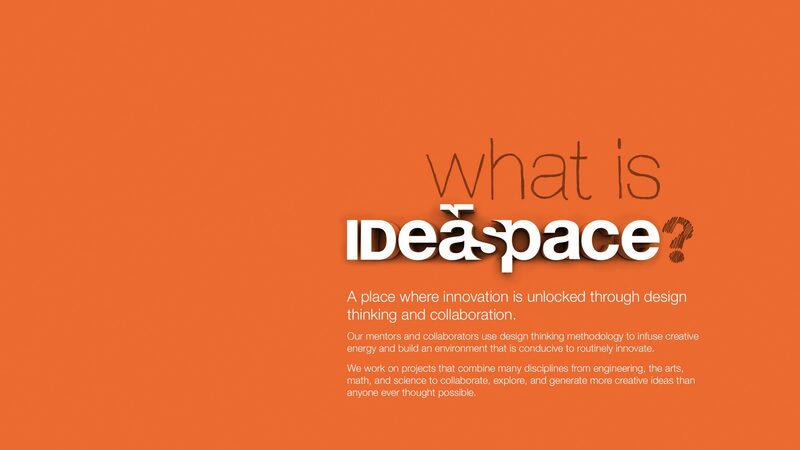 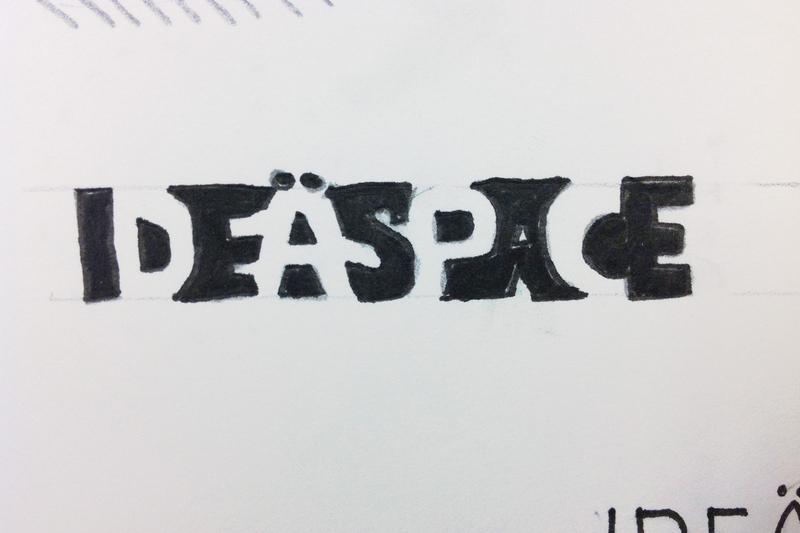 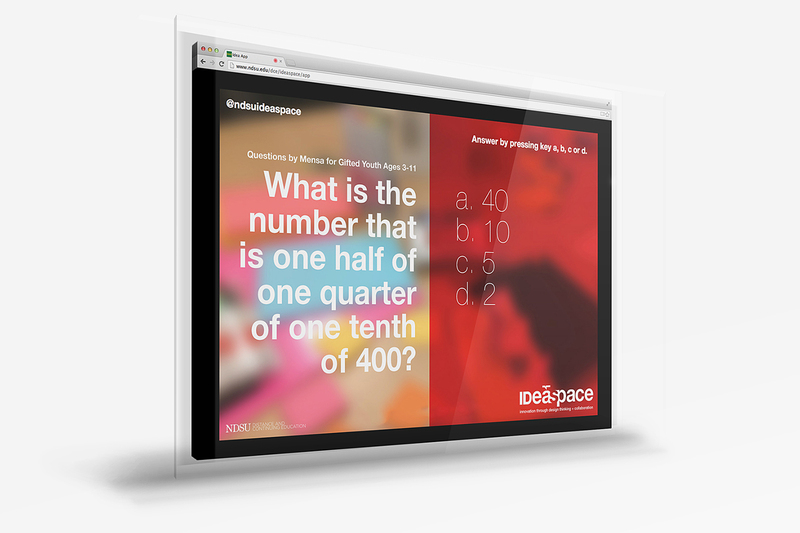 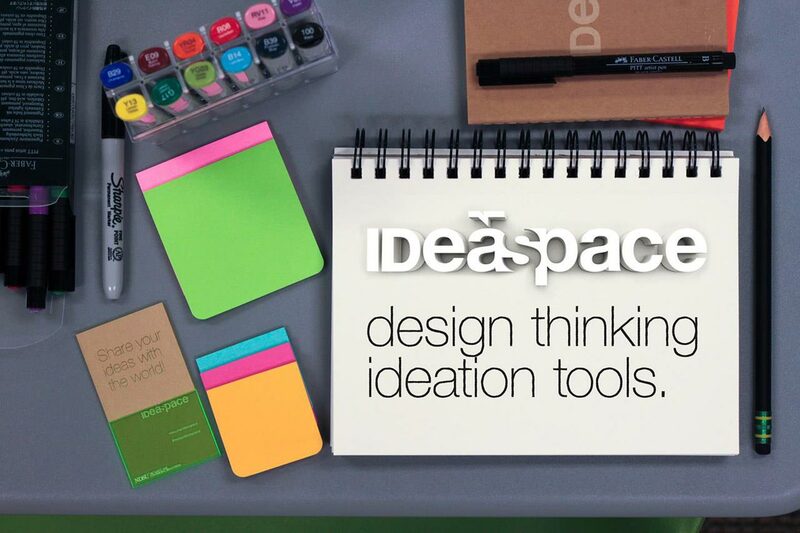 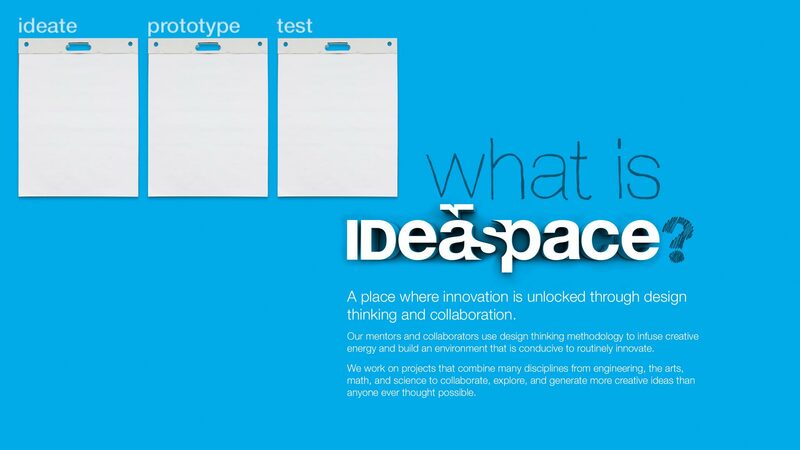 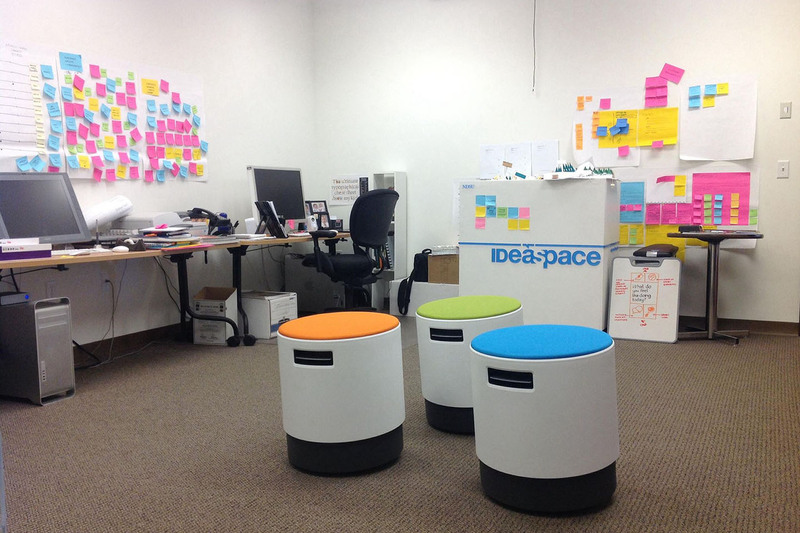 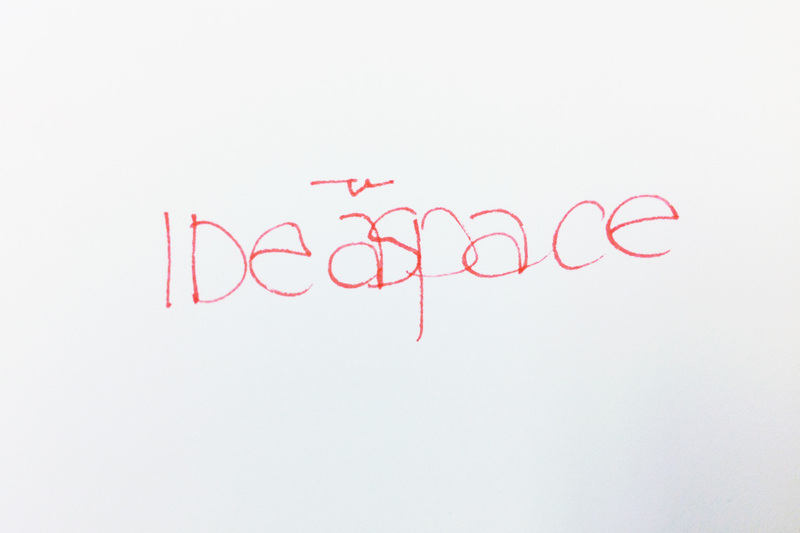 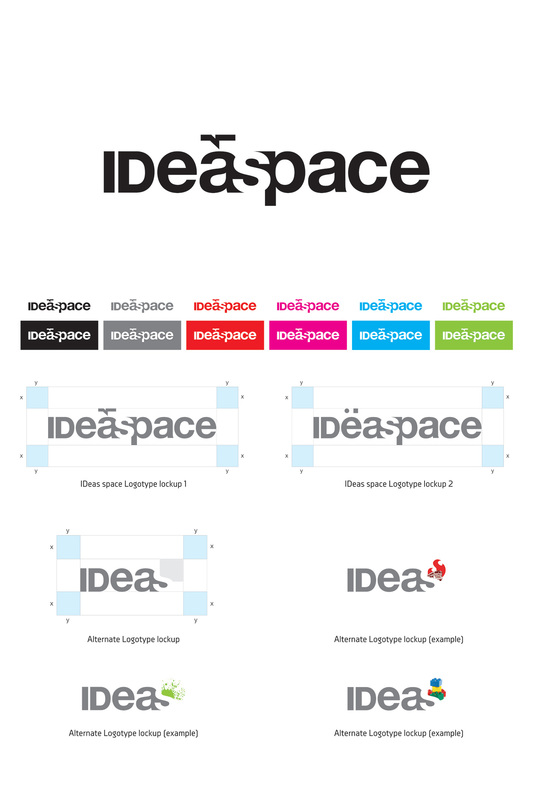 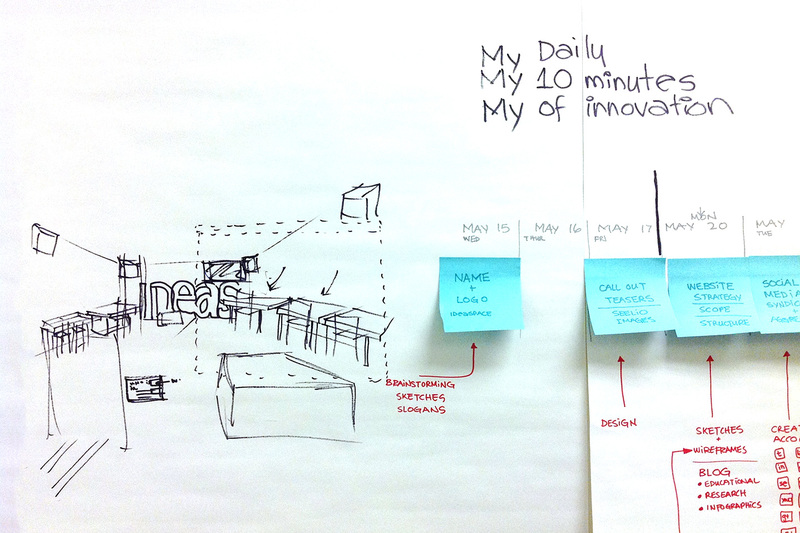 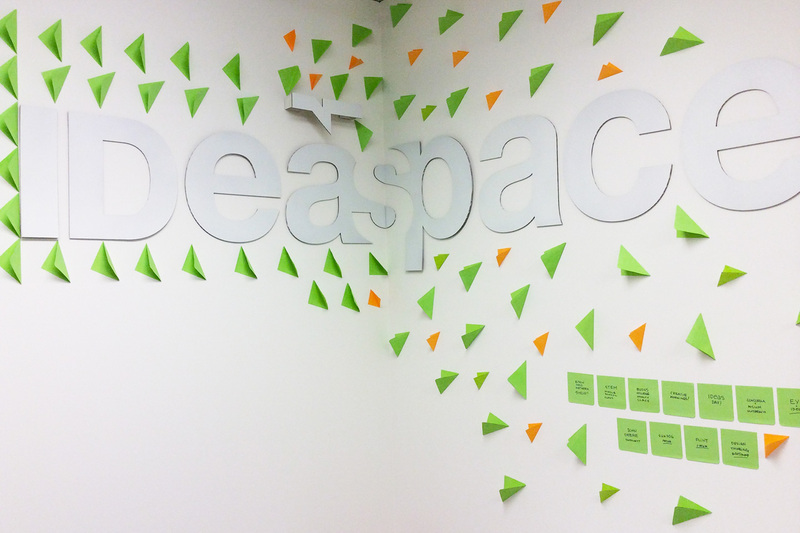 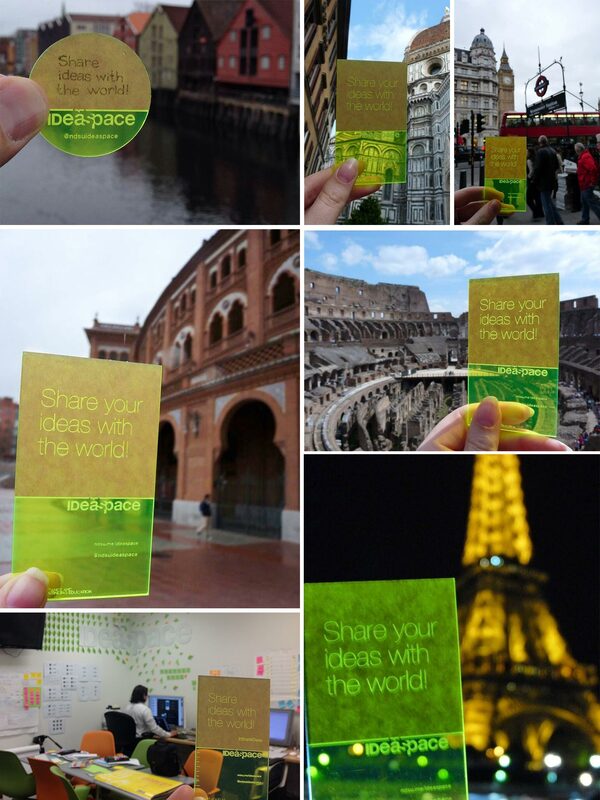 IDeaspace designed with, and for, departments and student groups on the NDSU campus, held design thinking and coding workshops for the campus and community, and encouraged all who entered to realize that failure could be good and to always think and act with intention. 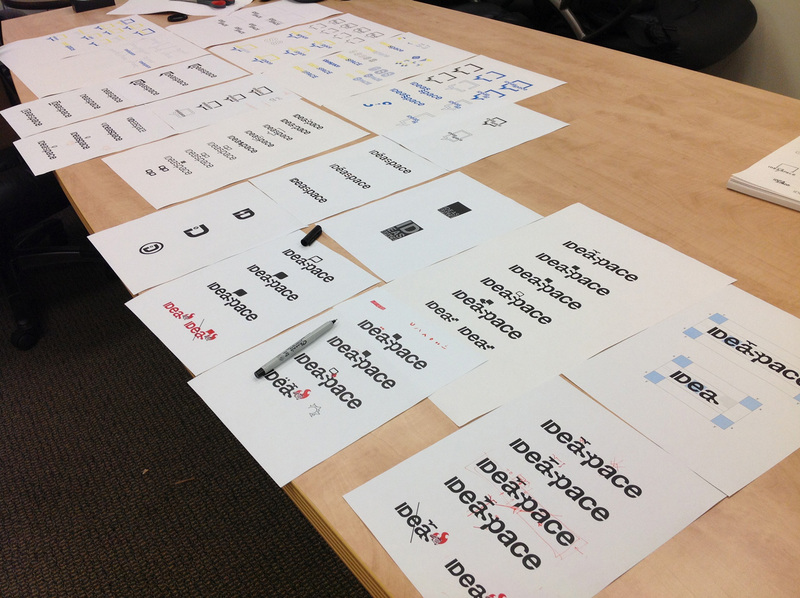 Typesetting details, kerning and tracking.